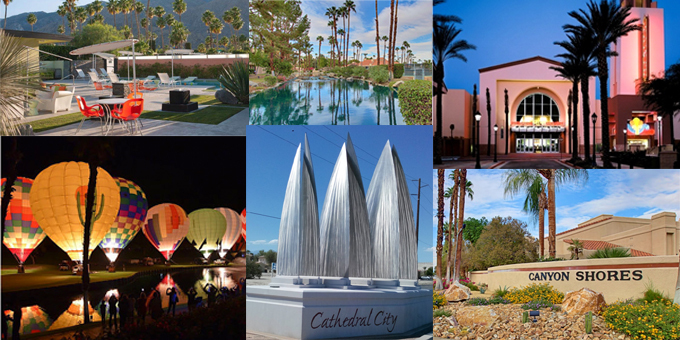 It’s March Madness … desert style! 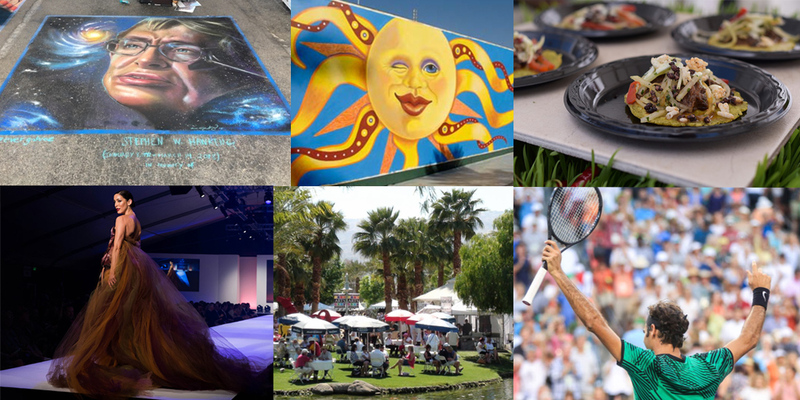 March in the Palm Springs area features signature events including the BNP Paribas Open, the La Quinta Arts Festival, Fashion Week El Paseo, along with a full schedule of live music and theater. 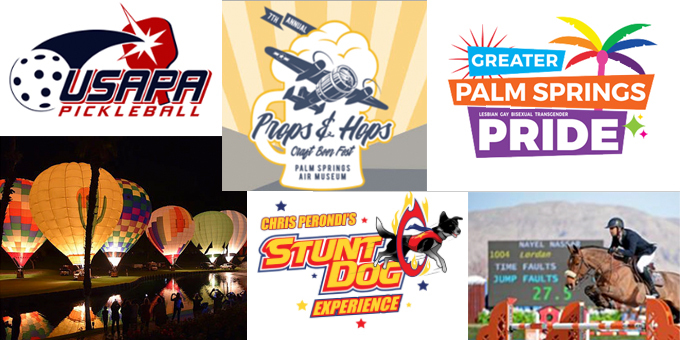 Art, Architecture & Amusement ... February is Jam-Packed with Activities! 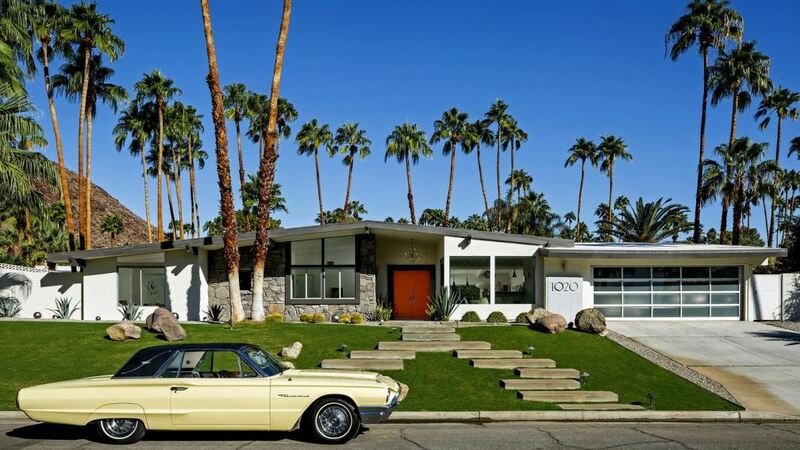 It’s the Holidays -- Celebrate with Family & Friends in Stunning Palm Springs! Celebrate in Style with Fall-themed, Fabulous Activities for All! Throw Open the Doors, and Step Out to a New Season of Fun! Sunnylands’ Free Outdoor Films on the Great Lawn. For Three Fridays in September, You Get to Enjoy Life Like a Celebrity! Idyllwild is the perfect place to escape the extreme desert heat and enjoy the great outdoors. 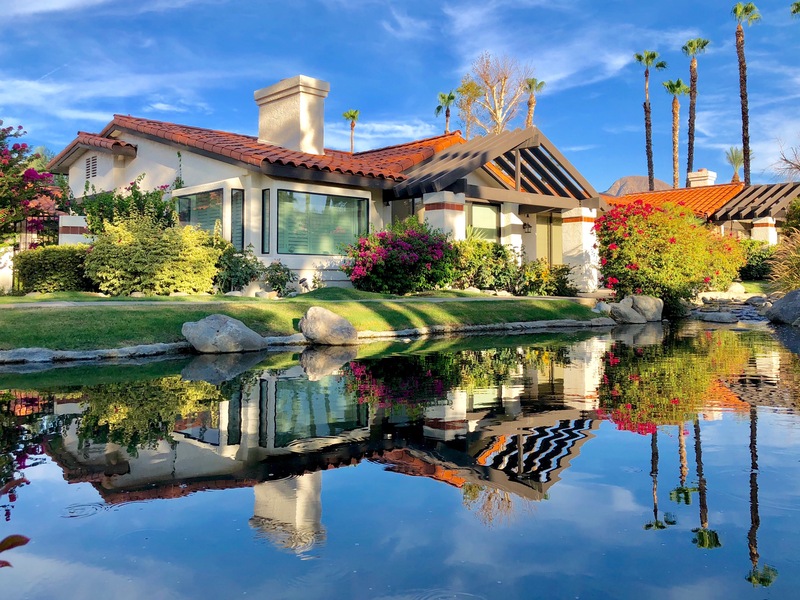 High up in the San Jacinto mountains, the sweet smell of pines, sleepy trails and laid-back western town is like being swaddled in a comfy blanket.